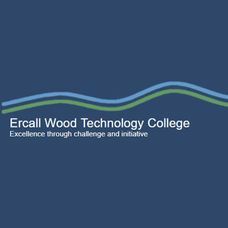 Ercall Wood Technology College We are seeking to appoint a Director of Mathematics. Ercall Wood Technology College We are seeking to appoint a Teacher of Religious Education. Ercall Wood Technology College We are seeking to appoint a Teacher of ICT Media/Computer Science. d'Overbroeck's Sixth Form College We are seeking to appoint a full-time teacher of Psychology. 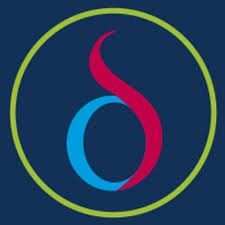 d'Overbroeck's Sixth Form College We are seeking an outstanding teacher to cover a maternity leave in a strong department in this very successful 11-18 school. Holcombe Grammar School We are seeking to appoint an exceptional, energetic and inspirational Teacher of Geography and History to join Holcombe Grammar School. 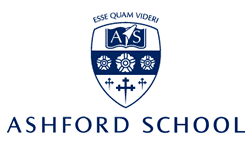 Ashford School We are seeking to appoint a Faculty Leader For Science (Senior School). 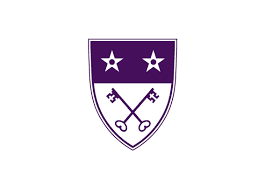 Jack Hunt School We are seeking to appoint a Design & Technology Teacher. Jack Hunt School We are seeking to appoint a Curriculum Area Leader for English. Oakwood School we require an enthusiastic and highly motivated Teacher of Technology.